More and more restaurants don’t recognize it. What is it that diners, news outlets and food critics all agree upon – but restaurants refuse to hear? Noise, to the tune of 24 percent, is the No. 1 most irksome complaint from diners, outranking service, crowds, pricing, and parking. Where once fine-dining restaurants opted for pin-drop silence, more and more restaurants have broken with tradition to sideline stuffy settings and coat-required dress codes for a Vegas-style showmanship of come-as-you-are attire and raucous atmosphere. The impetus for this shift is, surprisingly, economics. A noisy environment, rife with loud music, creates a party-like atmosphere, and it turns out, is a proven method to boost alcohol sales. 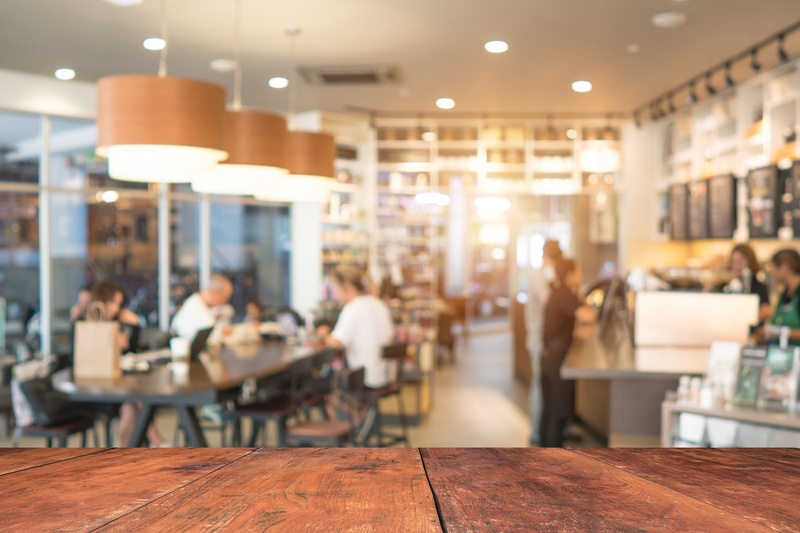 Any restaurateur knows that alcohol is where the profits are because the costs are lower and the gross margin is far greater for beverage than for food. In fact, a profitable restaurant typically generates a 22 to 28 percent beverage cost. While few restaurants would ever admit this, a collateral effect of a cacophonous dining experience is that it also tends to drive customers out faster. Tables turn quicker equaling more profit. But the bottom line is that loud restaurants aren’t just irksome; they’re a public health threat, especially for the people who work at or frequently patronize them. Being exposed to noise levels above 70 - 80 decibels, which is now common in restaurants, can cause hearing loss over time. Noise reaching 80 to 89 decibels is loud enough to do severe damage, with some sounds loud enough to cause hearing loss after only 15 minutes of constant exposure. This kind of hearing loss is, thankfully, preventable, but it’s also irreparable. In architecture, acoustics should play a much greater role in all structural planning, from restaurants to the grandest concert halls, regardless of celebrity chef trends and bottom lines. The adage that ‘the customer is always right’ should still hold true, and restaurateurs should listen. Noise control should be a consideration from the very first planning stage – not an afterthought. That’s not to suggest that a little noise should be avoided at all costs. There’s no need to revert to a library-silent dining experience, but when the health and happiness of patrons are at stake, it merits some consideration. At Sonic-Shield, our acoustical engineers can conduct Noise Survey Testing in order to develop and supply the appropriate sound abatement materials and products to reduce the noise from offending acoustics, equipment or establishments to acceptable limits. If you’re currently dealing with noise that requires an immediate solution or have the luxury of planning for a problem that may exist in the future, we would love the opportunity to help. Contact one of our soundproofing experts today.